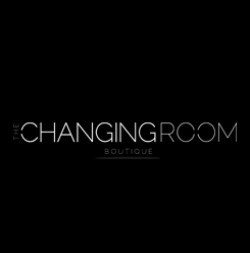 The Changing Room is a bright and exciting store stocking fashion forward and trend driven clothing and accessories for women. Our Collections celebrate the feminine beauty of women and are inspired by global trends. Our buyers travel the globe and keep a daily watch on international trends and celebrity-led fashion, to ensure you can have the latest up to the minute looks. We introduce new styles almost every week, ensuring that our customers are always able to find the latest 'must have' items to add to their wardrobe, with AFFORDABLE prices that will make your shopping experience well-worth it! Head to THE CHANGING ROOM today for your latest fashion fix!